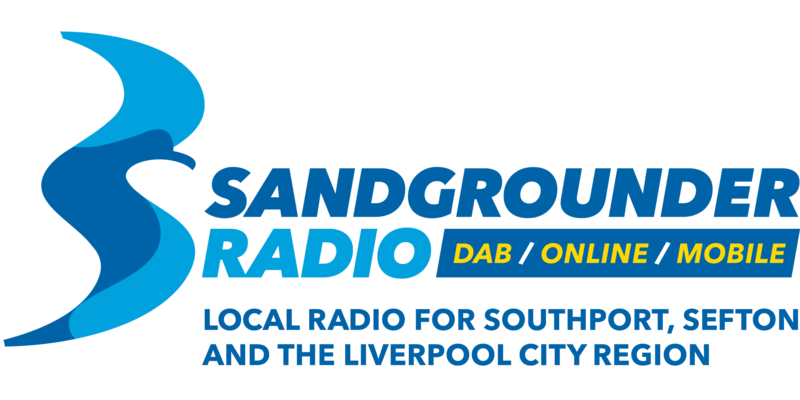 Here at Sandgrounder Radio, we've teamed up with 'The Swan Restaurant and Takeaway' on Stanley Street in Southport, to give you and your workmates the chance to win some delicious food. All you need to do is tell us why you and your workmates deserve to be our 'WorkPLAICE Of The Week'. 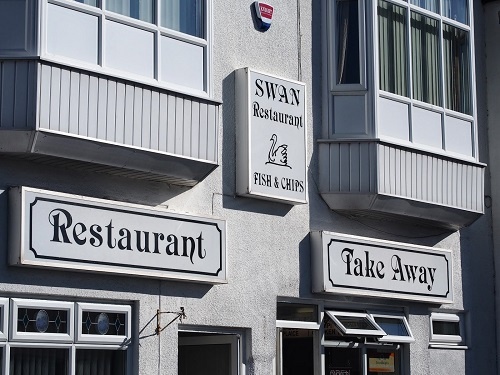 Each Friday, on the Breakfast Show, one lucky 'WorkPLAICE' will win themselves portions of chips and the choice of gravy, peas or curry.